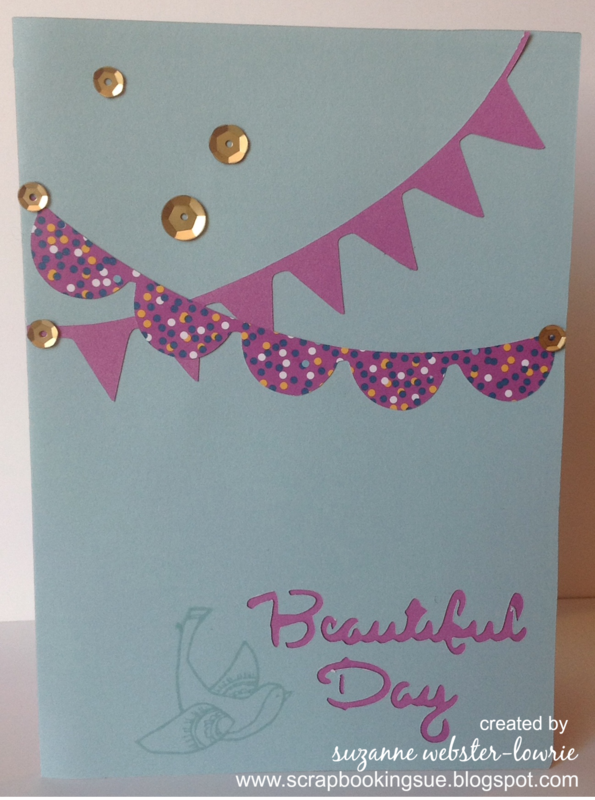 Beautiful Day Card and a NEW Cricut Cartridge! Even though Close To My Heart has over 200 new products being released in the new Annual Inspirations Idea Book this August, I can already tell you that this new Cricut Cartridge, Artfully Sent is going to be my favorite! 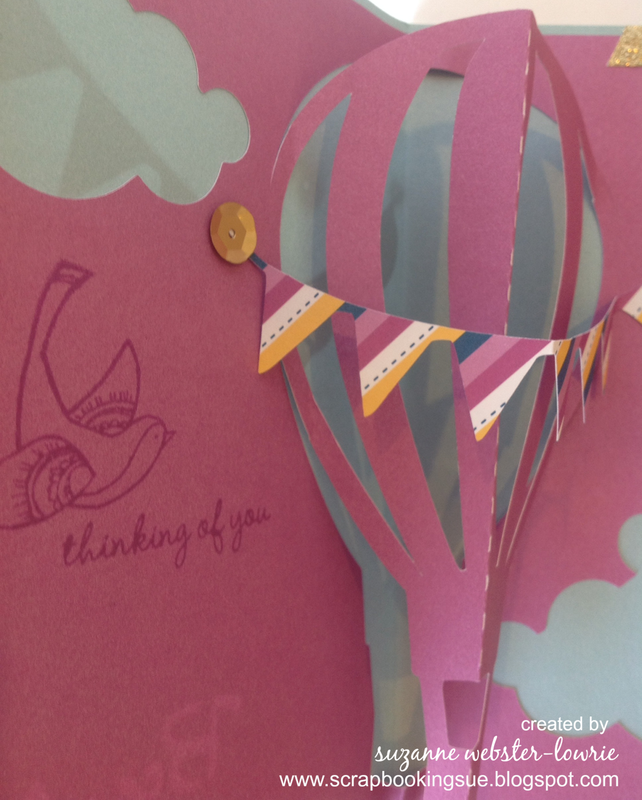 100 Sentiment cards – quick and easy with the sentiment cut right into the paper! 100 Sleeve and overlay cards – great variety! 100 Card fronts – these can be used as Picture My Life (Project Life) cards! 50 Pop-up cards – with coordinating shapes, icons, and phrases! 50 Scene and/or Swing cards – very unique! The stamp sets in this bundle are adorable: 1 set of sentiments, 1 set of frames, and 1 alphabet set… everything that you need to coordinate with the Cricut cuts to make perfect cards! Plus, you get an entire pack of paper to start you off! The Arfully Sent Cricut Bundle will be available in August, although the exact date has not yet been announced. I am starting a VIP interest list, so if you would like me to contact you when this cartridge is available for purchase, please email me today! 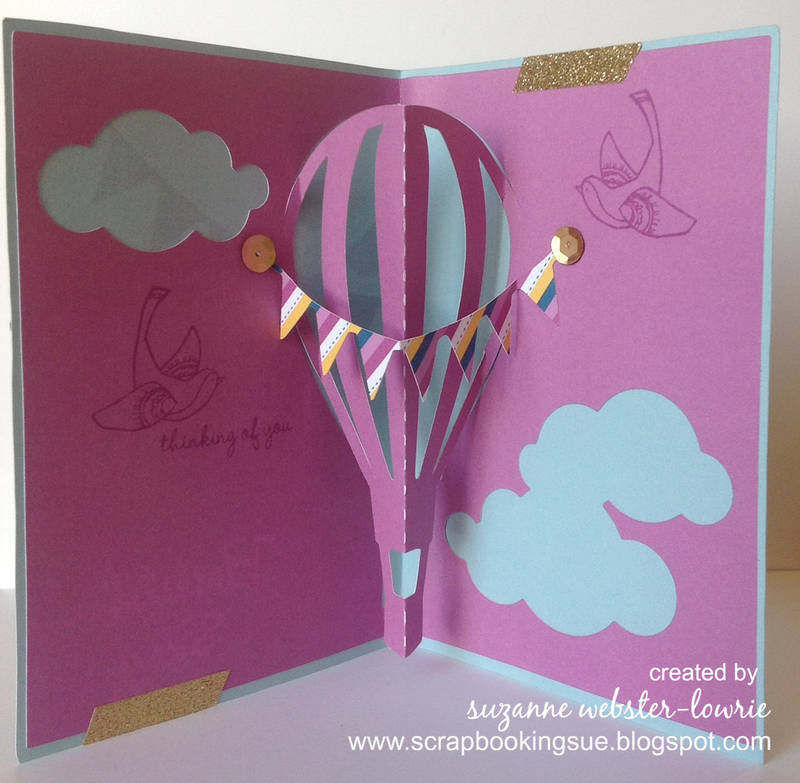 This card uses the brand new cardstock and ink colors, Glacier (blue/gray) and Thistle (pink/purple). All of the hand-stamped images come from a new stamp set called, “Happy Birds.” There are also new gold sequins and shimmer trim on that card! The new papers, inks, stamps, and embellishments will be available August 1st in the new Idea Book. 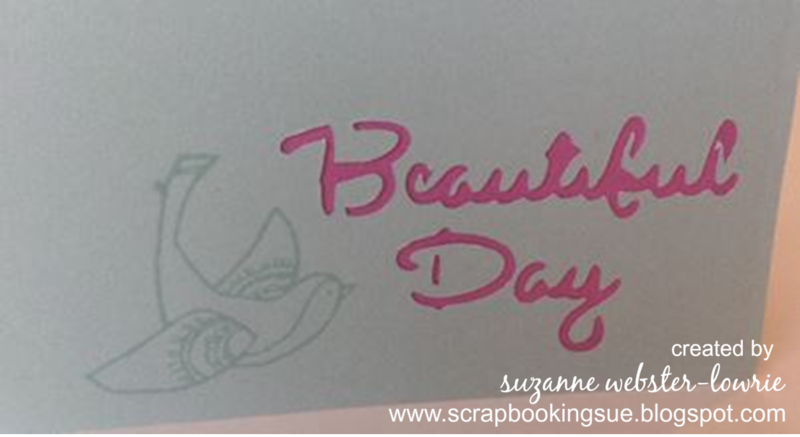 As you can see, the “Beautiful Day” sentiment is cut right into the card, and then backed with some beautiful Thistle colored paper to make it pop. When the card is opened, the real fun begins! Ta-da! It’s a pop-up card! Yes, we can all make pop-up cards, but they are often time consuming with a lot of fussy little parts. This card was already cut to pop! All I had to do was fold on the scored line and Voila! There are 50 unique pop-up cards on this cartridge! This alone is worth the cost of the cartridge to me! How cute is this card? You can put this card together in about 10 minutes, or go all out with different backing papers, stamps, colored markers, etc. Although the Artfully Sent cartridge helps to get your cards cut in record time, you can still be as creative as you want in decorating them. Don’t forget to email me to get on the interest list for this cartridge. They are going to be VERY popular! « CTMH Fundamental Crafts Contest: Win a Paper Pack!